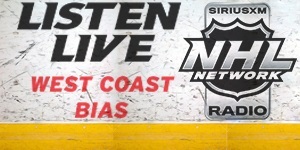 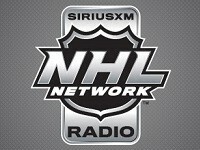 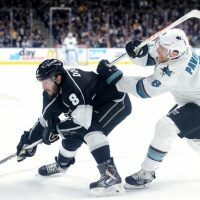 Enjoy a free replay of this week’s Mayor’s Minutes on NHL Network Radio, where John Hoven joined host Jim ‘Boomer’ Gordon to preview the 2018-19 Pacific Division race – who makes the playoffs, who doesn’t, and why? 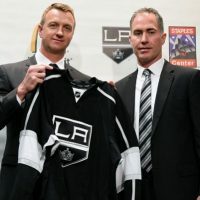 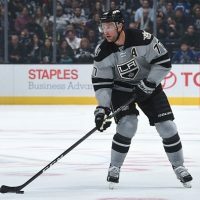 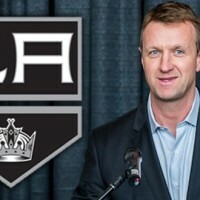 Enjoy a free replay of this week’s Mayor’s Minutes on NHL Network Radio, where John Hoven joined host Jim ‘Boomer’ Gordon to look at Rob Blake’s first year on the job as LA Kings GM – including how he did with the roster, contracts, rebuilding the prospect pool, and much more. 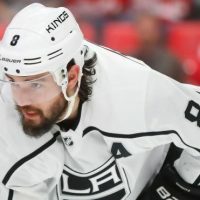 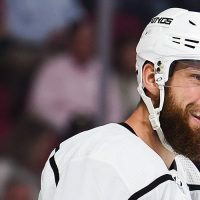 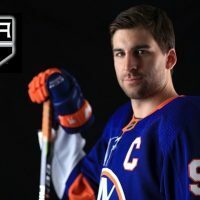 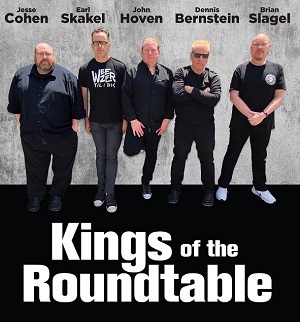 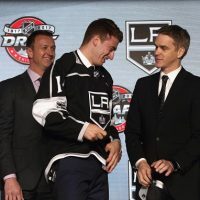 Enjoy a free replay of this week’s Mayor’s Minutes on NHL Network Radio, where John Hoven joined host Jim ‘Boomer’ Gordon to look at the LA Kings summer needs.